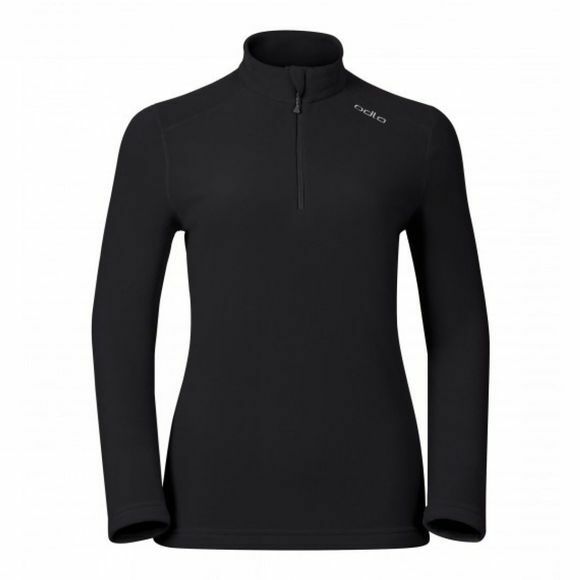 Lightweight, warm and available in a wide range of nine colours, the Women's Le Tour Pullover from Odlo is the perfect midlayer for long days out on the slopes or for participating in any number of outdoor activities. Brushed fabric features on both the inside and outside of Le Tour for a really soft and lightweight feel all over. 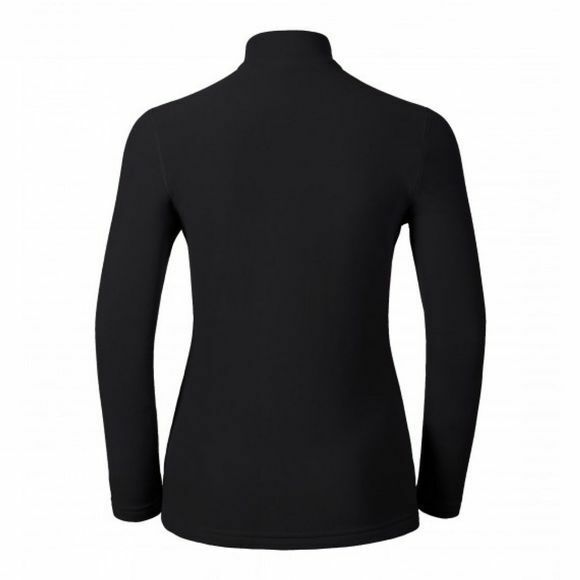 Subtle on-shoulder branding and a half zip complete with chin guard collar keep your comfort and performance options stylishly open. If you’re planning a long day on the mountains to really hone your ski or boarding technique, you needn’t worry about conditions holding you back, as Le Tour’s perfect package of thermal insulation will stand you in good stead whatever the winter throws at you. The super-fast drying material prevents any dampness from conditions sticking around, and internally the moisture management system wicks away sweat quickly to prevent this affecting your comfort and performance. Le Tour has got everything you’d expect from a great, stylish midlayer garment – flexibility, as well as all-day warmth and comfort.